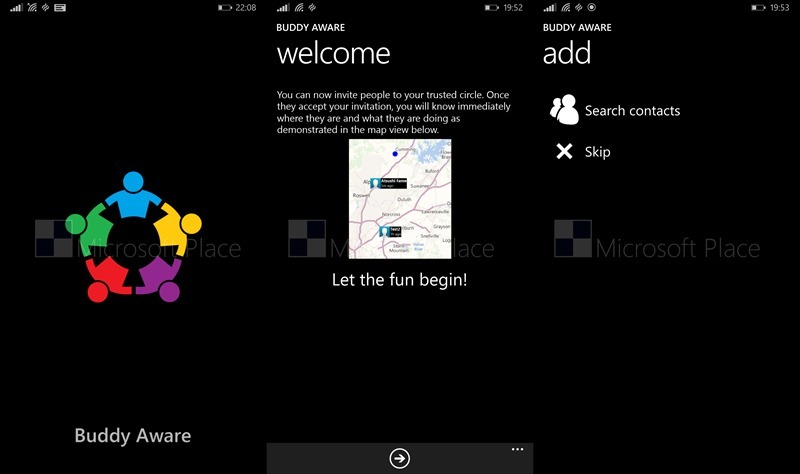 Microsoft recently announced the upcoming closure of the Rooms feature in Windows Phone. Now Microsoft Place has discovered a hidden Microsoft app which may be coming soon as a replacement for the service. People Sense is a Windows Phone app which can share your location in real time with your friends, and includes a chat feature and integrates with navigation apps to help you meet up with them. Integration with navigation applications for step by step directions to your contacts. New features to be added before release. While it does not have all the features of Rooms (such as shared calendar and lists) it does seem Microsoft is once again working on the social features of Windows Phone. The app has not yet been released yet and can not be downloaded, but Microsoft Place managed to hack it onto a handset and posted this demo video below. Do our readers think Microsoft is on the right track?